Pattaya , contrary to popular belief is a very family friendly destination. Before we embarked on the trip we were in two minds as we had a 5 year old with us and were not very sure if he would enjoy the trip to the party destination that Pattaya is known for. After visiting almost all touristy spots in Pattaya, we had some free time almost on the last day of our trip. 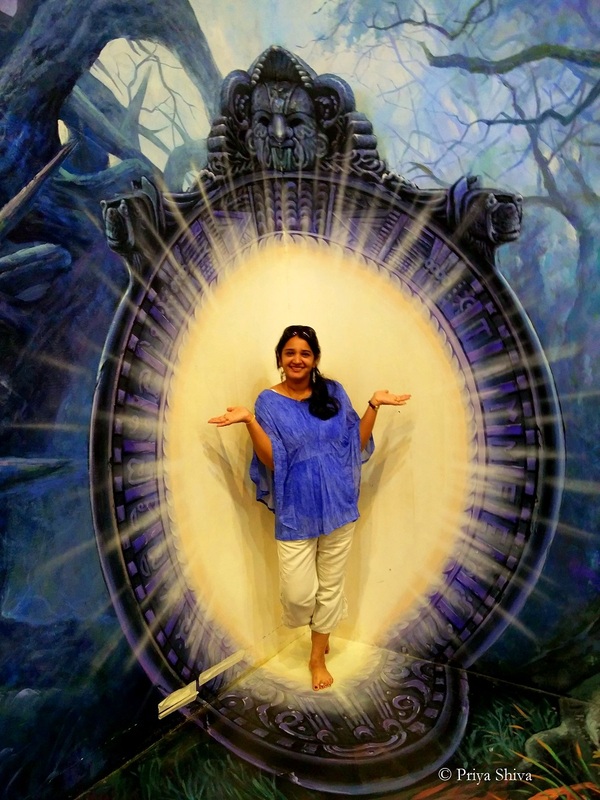 One of the things that showed up on the google maps and things to do in Pattaya was the art in art paradise in Pattaya. It appeared to a kind of art museum and we were not sure if we had the patience to go through it. Located very close to the walking street and almost very close to the city center and other attractions, we thought we will as well give it a shot. We decided to quickly just enter and exit the gallery in case it dint suit our taste. We all have a notion that museums and art gallery are boring. However this gallery actually surprised us on many counts and the first of that was the ability of this gallery to hold our attention and that of our kiddo for close to two hours. So before you decide giving this a miss, think again as Art In Paradise Museum in Pattaya will keep you entertained for hours! This museum really grew on us with its amazing 3D paintings. Of course 3D paintings are nothing phenomenal, but the 3D exhibits & paintings in Art in art paradise has something very unique about them. They transport you to a totally new world. We found ourselves running around excitedly like a bunch of small kids taking pictures of everything that was around. This museum definitely has the potential of keeping you engrossed for at least few hours. It is recommended that you go with a decent camera and well-dressed to this place as the photos clicked here will eventually make it to your social media profiles lusting for more likes. Art in Paradise is a fun take on art gallery. 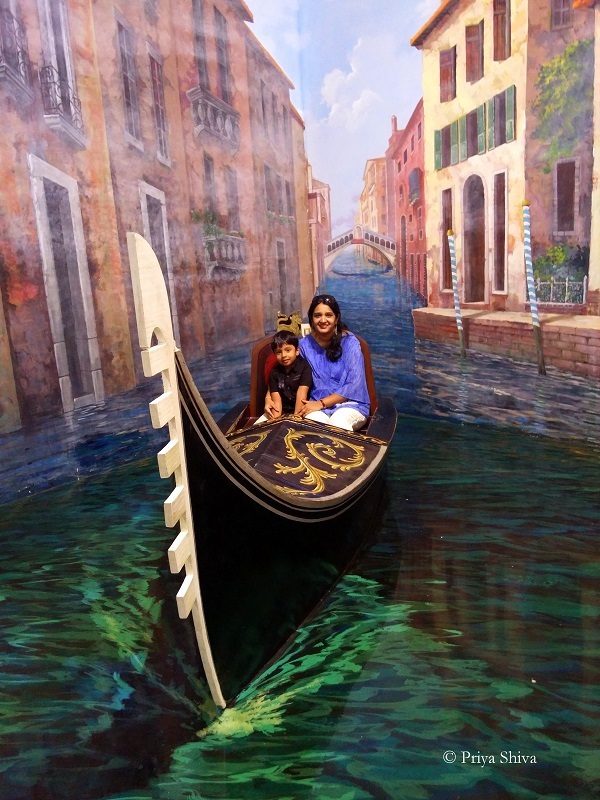 This place entertains you with three-dimensional paintings that are interactive and beautiful. 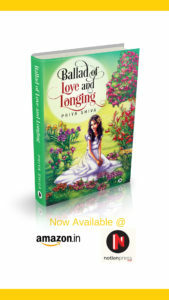 You might just find yourself lost in it! Artists have cleverly painted directly on the walls and have created stunning images that trick your eyes into thinking animals are popping out of the walls. 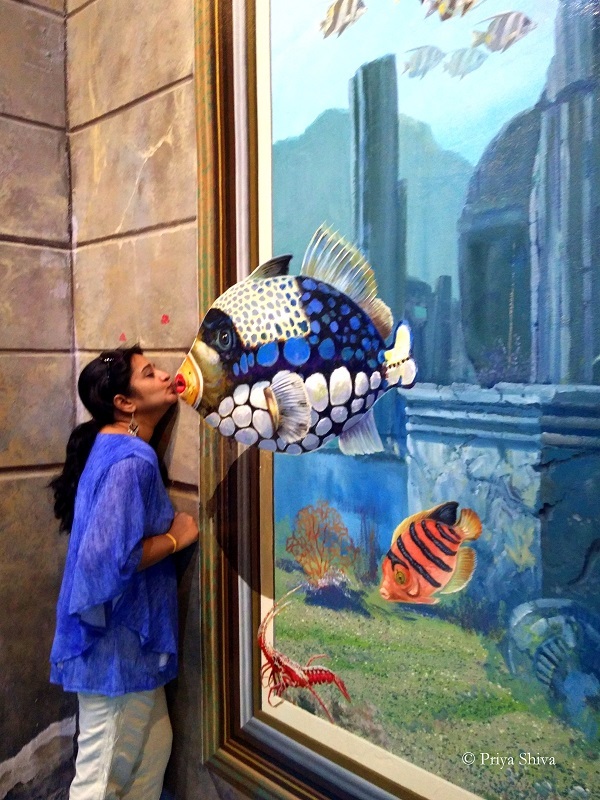 You might even get tricked to kiss those fishes!. There are a lot of stunning art displays too that beat your imagination and will make you wonder how this display creates that particular illusion. Honestly to get some me time in front of these photos and exhibits is almost next to impossible. Everyone in the gallery irrespective of their age, either has a mobile or a DSLR and is eagerly awaiting their opportunity to be in front of those exhibits. Pattaya and its people are very enterprising and know how to make money out of everything. They know how to pull you into something, and earn a few bhats (Thailand currency) in the process. Being a country that thrives on tourism i would not really blame them. Beyond a point you realize everything you touch or see will cost money but this art gallery is one place where you wont really mind buying that ticket as it is really an entertaining two hours. The only thing that could probably make you wonder is the number of lipstick mark we could see on some of the paintings in the wall. 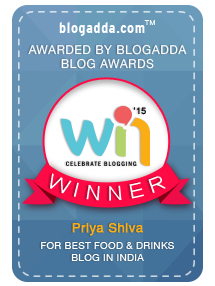 Instead of being a little taken aback , we decided to pose for a click too! The gallery has over 100 individual art pieces in different themed sections, covering optical illusions, nature, wild animals, birds and even reproductions of classic art. 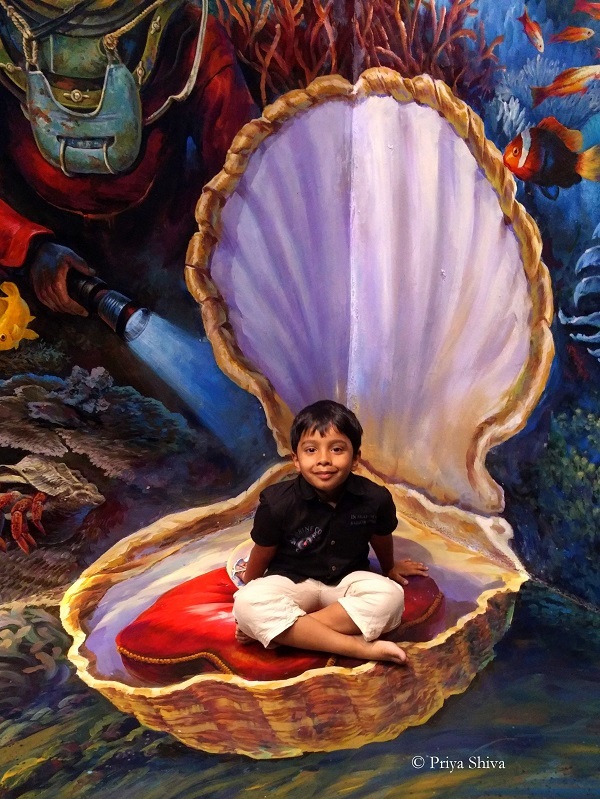 This is a great place to come with your children and make them learn about art and 3D paintings. It can be a fun way to learn about optical illusions. 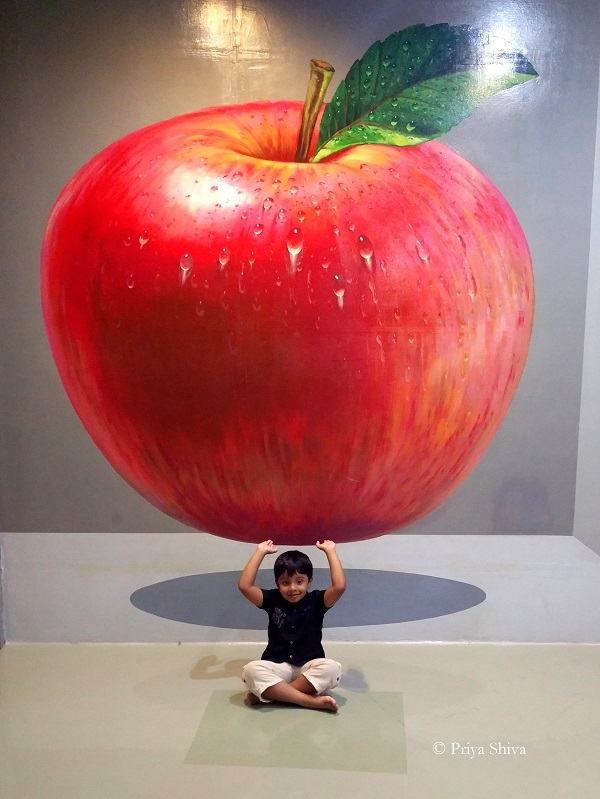 You can only think of topping your head with an apple in Art In Paradise Museum in Pattaya! Art in art paradise is actually a kids delight and and the grown-ups amusement, looking around the crowd occasionally we realised its the grown ups who were really clicking pictures and posing, and it was evident that the child in you never grows up. 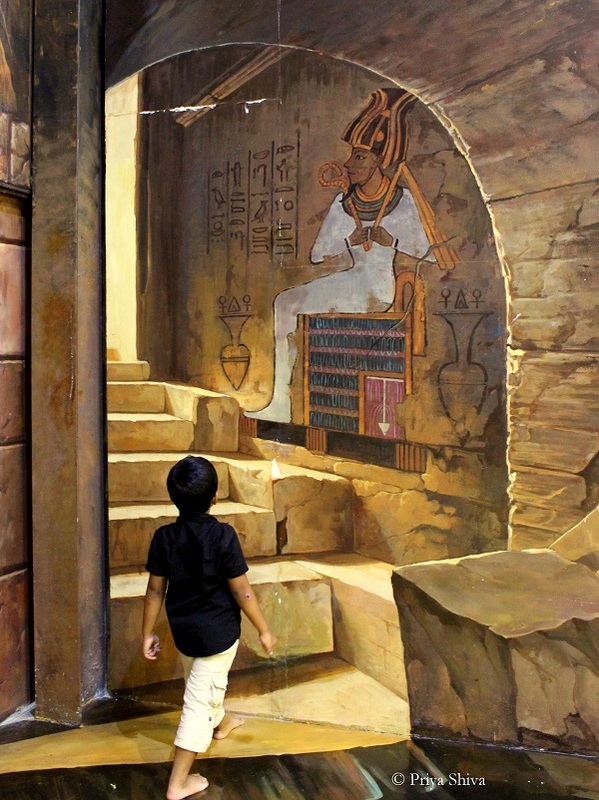 On the contrary many young kids were trying their hands in the back walking around admiring a little bit of science and a little bit of illusion, or with folded hands keenly observed how the pictures come to life. It made us realize kids do grow up fast and the grown up turn to kids in no time when something catches their attention. As much as we enjoyed being there , we would love all the readers of this blog to make this museum a must visit on your trip to Pattaya. We visited many other places in Thailand and you can click here to read about it. It’s time to pack your bags for Thailand and bring back bag full of good memories..